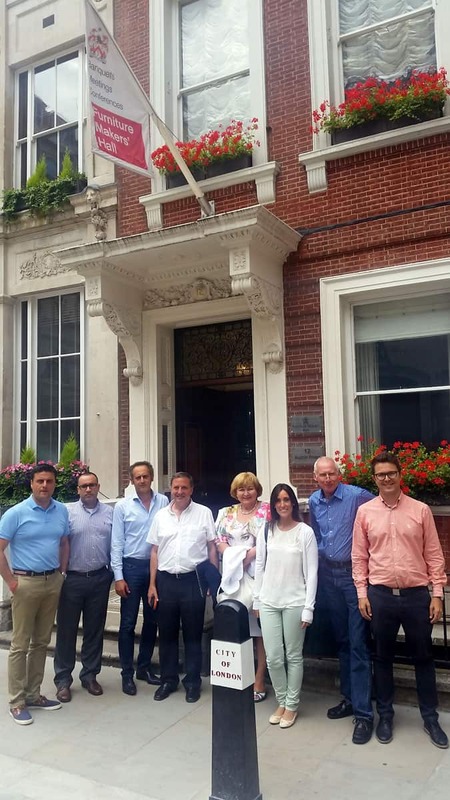 17th of July 2015 in London, UK, the British Furniture Manufacturers Association hosted the fifth meeting of the project consortium FreeFOAM. Consortium rviewed activities since the previous meeting and discussed and agreed the various activities to be undertaken during the next six months where the primary technical focus would be to finalize research work and validate it in industrial conditions of PUR expanded foam production. The project passes in the last part where the partners will focus on finalizing the results and prepare to enter the market.